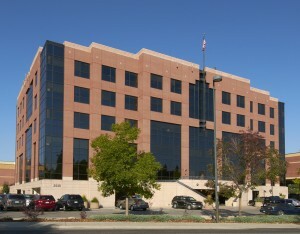 Porter Medical Plaza is one of five MOBs recently acquired in the Denver area by a joint venture of Seavest Inc. and Fleisher Smyth Brokaw. 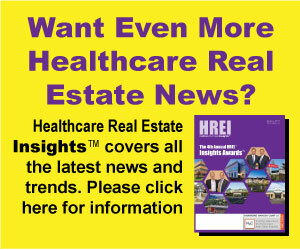 For a number of years, healthcare real estate professionals often used the term “classic monetization” to describe a transaction in which a hospital or health system sold a portfolio of medical office buildings (MOBs) in order to reinvest the proceeds back into its mission of providing services for patients. Well, the term has almost been forgotten during the past couple of years, as such sales have been few and far between.